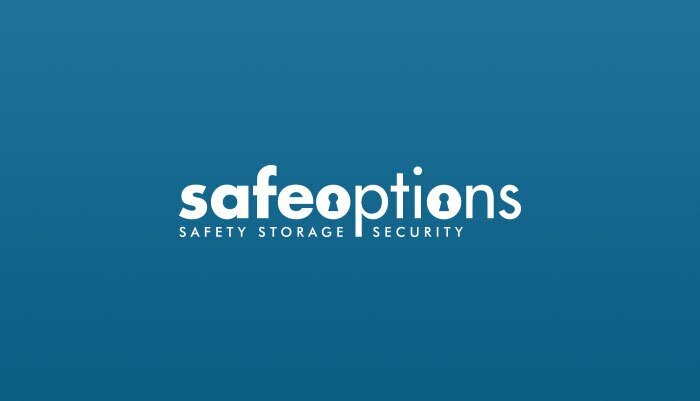 Need a Slam Shut Lock? - Just push the door and it is locked. 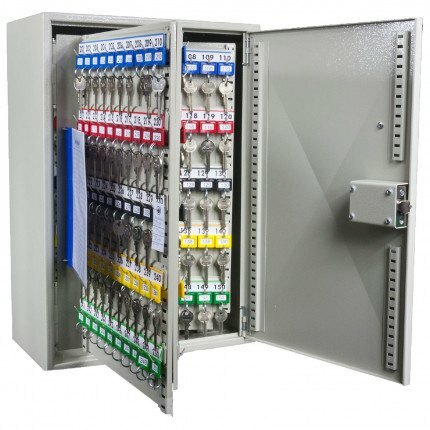 Then the KeySecure KS250MD Mechanical Digital Push Button Key Storage Cabinet for wall mounting and with space for up to 250 keys is for you. 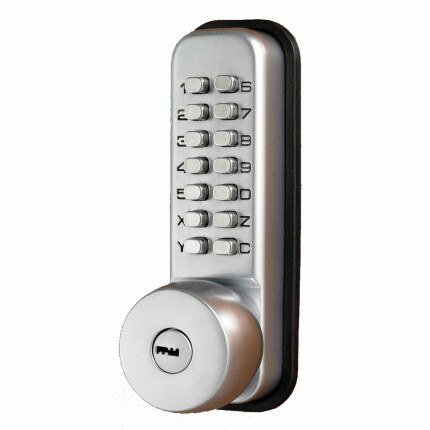 The KeySecure KS250MD is fitted with a slam shut mechanical push button programmable cam lock as standard with an option to upgrade to the same lock with a key override to allow emergency access in the event that the code is forgotten.The Keysecure KS250MD is supplied with a removable key index to help in controlling the use of keys. 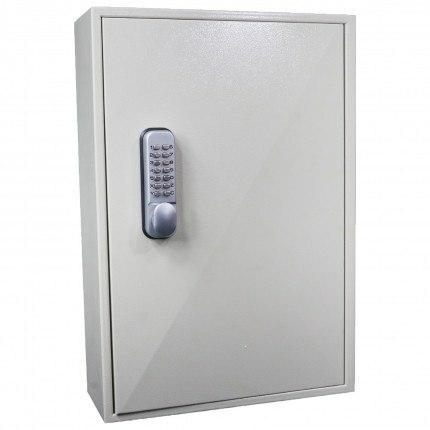 This KeySecure KS250MD Key Cabinet organises and stores up to 250 keys securely and is locked with a Mechanical Push Button Digital Lock that can be programmed to your preferred pin code. 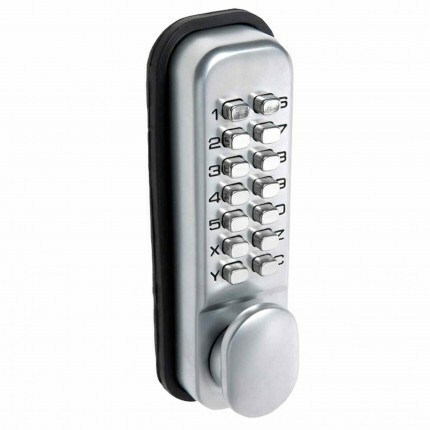 Slam Shut Digital Push Buttoin Reprogrammable Cam Lock - no batteries!